CreativeLive was founded in 2010 by Chase Jarvis and Craig Swanson, who teamed up to provide an online space where they could connect visionary instructors with up-and-coming creative professionals. Within months, their free live classes were drawing tens of thousands of viewers. Many more were purchasing the classes to add to their own creative toolkits. In the years since, CreativeLive has developed its mission to empower creators with powerful new skills and inspirational mentorship, and in the process it has become something much larger than a series of connected live events. Though it has kept its live DNA intact – there’s always something fascinating streaming for free – it is now built on an ever-growing catalog of high-quality digital classes. Millions of students, professionals, and artists from around the world have consumed over 2 billion minutes of inspirational education on its website. 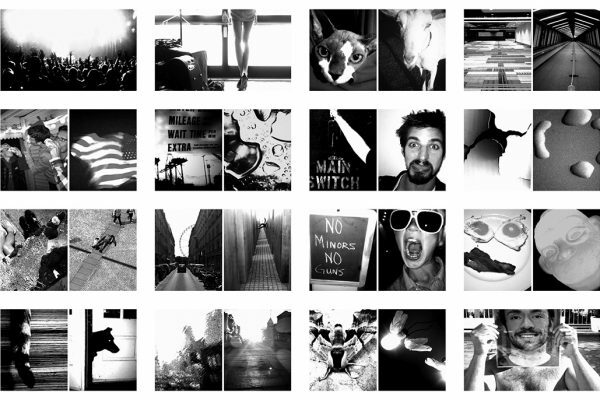 The first photo app that allowed you to filter, crop, and share photos to social networks.